much love, illy: who is ready to arm partaaaaaaay?! Whats up you guys! You have probably seen all the cryptic tweets from Ilene and Leonora in regards to what the 2 of us are brewing up. Well, the wait is over, we want to invite all of you guys to our Summer Time Arm Party! What is an Arm Party and how does one RSVP? When the 2 of us think of summer one thought that came into our head was friendship bracelets. 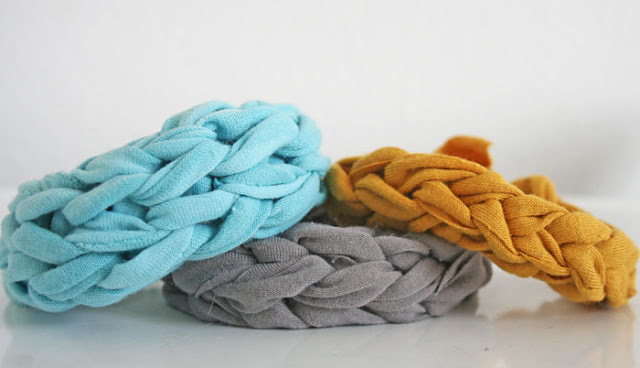 It brings you back to your elementary school days where being besties for life meant sporting some knotted up embroidery floss around your wrist. We wanted to find a way for bloggers to get to meet new besties out there, and what better way to do that then host a fun Summer Time Arm Party Bracelet Swap! What Type Of Bracelets Can I Swap? Ok, We Swapped, Now What? Now it's time for the party to start! When you get your bracelet from your partner you'll probably have the urge to squeal with delight and beg whoever is closest to you to quickly help you get your new arm bling on your wrist. We are asking that all bloggers who participate in this swap write up a blog post about it! You can make it an outfit shot post or make it a post strictly about the arm party swap. Either way please have the post up and running by August 21st so you can link up with Leonora and Ilene on our blogs! Again the link will go live on August 21st so you all can see all the awesome bracelets that everyone got! We'll bring the chips, can you guys bring the dip? • You will have 1 week to register, if registration fills up before the week is up then registration will close. • Once registration ends on July 20th we will then start to team up partners! You will get an email with your partner's information in it with in 2-5 business days. Please only contact us if AFTER the 5 business day mark you did not get a partner (by July 27th). You may not have gotten a parter if you were too late to register or our email might have went to spam. Please follow Ilene and Leonora's twitter accounts for tweet updates about the swap. We will make an announcement when all the names have been teamed up! • We really really REALLY hope everyone plays nice in the sandbox, but if they don't please note that unfortunately Ilene and Leonora are not responsible for anyone's actions during this swap. We are also not responsible for any lost or damaged packages. 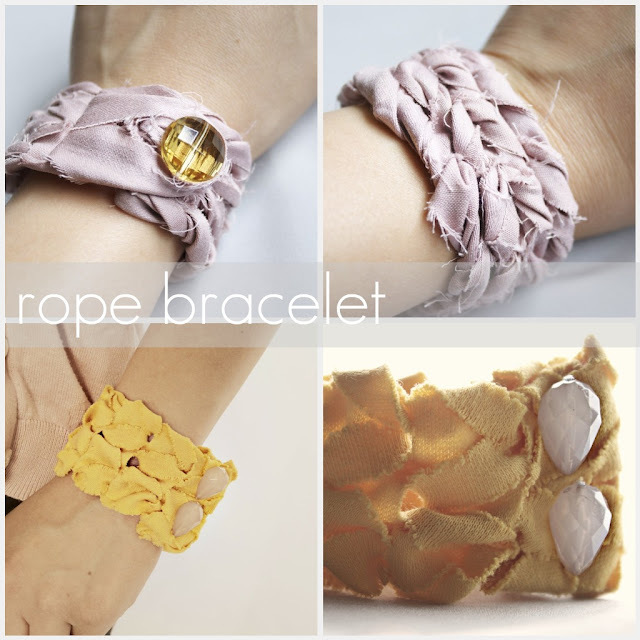 • Once you have your partner you will be given 2 WEEKS TO MAKE AND MAIL YOUR BRACELET. • You will get the wrist size of your partner, we recommend making the bracelet *slightly* bigger than your partner's wrist so its not tight on them. Think about it, if their wrist is 7" around and you make the bracelet EXACTLY 7" thats gonna be a weee bit uncomfortable! • Once you get your bracelet please blog about it! Include any links to your partner's social media sites. 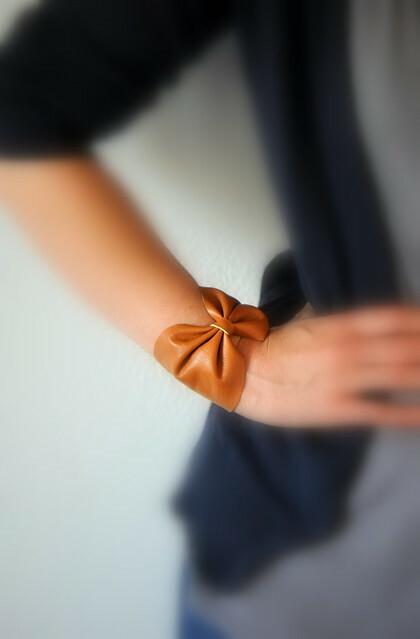 Again you can incorporate your bracelet in an outfit post or just blog about the swap! When you do link up with Ilene and Leonora please link back to our blogs on your blog post and include our button in your post. Any blog posts that are linked to us that do not have anything to do with the swap will be deleted (giveaway posts or a link to your entire blog will also be deleted). • Now let's have some fun! Wanna RSVP to our party?? • August 21st: The day your blog post should be published and linked up to either Leonora or Ilene's blog, please link back to our blogs when making your post so people who are unfamiliar with the arm party swap know what it is! so you all ready to partaaaaay?! i cannot wait to see who joins in the fun! so after you submit your form, be sure to comment below with your name and blog address to let us know if you are IN! oh SO fun! I'm IN! I'm so excited!! Definitely in!!! Thank you guys for hosting! I'm in! Thanks so much for putting this together...how fun!!!! I'm in! I hope I made it in time, this sounds like SO much fun, and... coincidence or chance? I've been practicing making bracelets this week!! Thank you so much for organizing this - it has got to be a lot of work and time to pull this off, and it just sounds like a really nice thing to do. :) I love your blog so much! I am so totally IN! I hope I got in with enough time! I knew going to see "Singing In The Rain" tonight was cutting into this amazing announcement! I can't wait to create something amazing for my buddy! This is such a great idea, I LOVE things like this!! This is a GREAT idea. Good luck to you and Leonora. 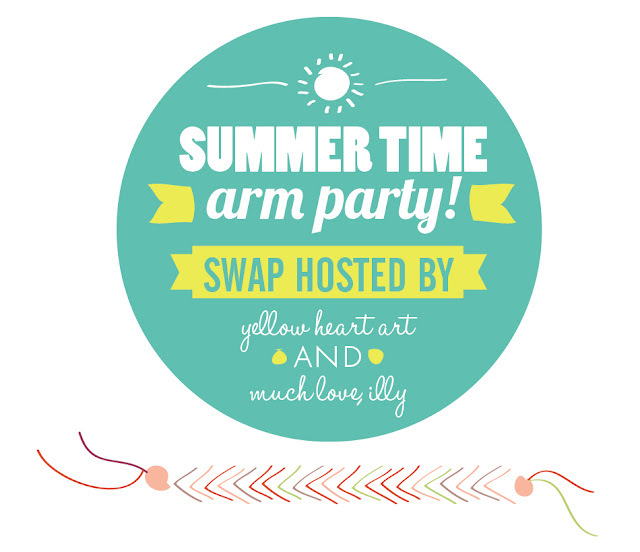 I am sure you will get a good turnout and the arm party swap will be a huge success. I would have loved to sign up but I am in Canada. It's a good thing because I wouldn't know what to make - I'd end up buying something and it then defeats the whole purpose. I'd love to join, too! I filled out the form - hopefully that means I'm in? this is a great way to bring people together. This is such a great and awesome opportunity for me to show my Dilettante side :) I'm in! This is a great idea! I can't wait to share my bracelet obsession! Hey! I'm Catie and I am SO in!! Love these swaps so much!!! Great idea! I'm so in. Thanks for hosting! I submitted a form but forgot to comment here after I did! #fingerscrossed I got in!! Everything are looking so cute here! I'm SO in. This looks soo fun! I'd like to find out if you ever have another swap of some sort.